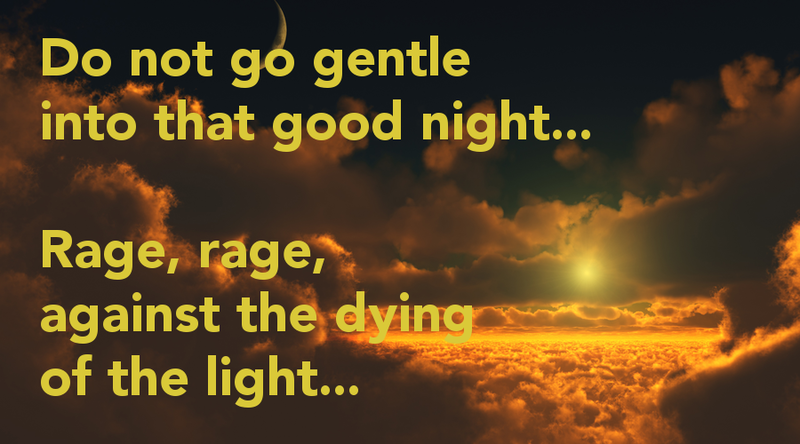 “Let Evening Come” by Jane Kenyon has always seemed like a gentle counterpoint to Dylan Thomas. Absolutely, Jay! She’s one of my favorites.